April 11, 2014 /3BL Media/ - A group of experts in green building, investment and finance and property valuation have gathered in Brussels marking the launch of a new European programme aiming to further integrate energy performance of buildings into the property valuation process. RenoValue, an EU Intelligent Energy Europe funded project, will develop a training programme for property valuation professionals on how to factor energy efficiency and renewable energy issues into the valuation process, to better understand their impact on both the financial performance of a building and on property values, and to advise their clients accordingly. 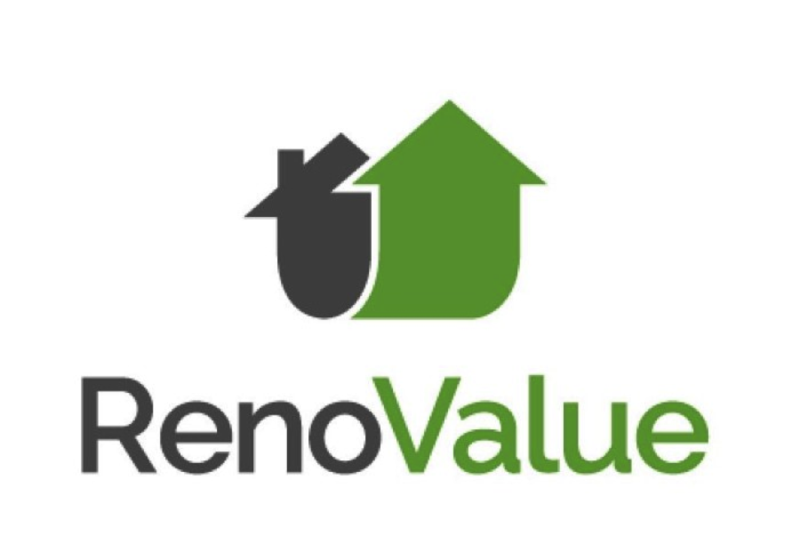 The RenoValue consortium comprises leading specialists from: the Royal Institution of Chartered Surveyors, the Karlsruhe Institute of Technology, CBRE, the Polish National Energy Conservation Agency, Troostwijk Real Estate, Skanska and Business Solutions Europa. Empirical studies consistently show that within several markets around the globe property pricing increasingly distinguishes between buildings that exhibit different “green features” and associated physical or operational performance. Evidence shows that these features are translating into higher value in the form of increased rental rates, higher sale prices, increased occupancy rates, lower operating expenses, faster marketing-times, higher net operating income, lower capitalisation rates, and, in the case of commercial buildings, increased workers’ productivity. “Property valuation is an essential aspect of the property lifecycle. With market demand for energy efficient buildings increasing, it has become vital to provide real estate valuers with detailed information on how to integrate the effects of energy performance into the valuation process” said Reno Cardiff MRICS, Partner and Head of Business Space Capital Markets of Cushman & Wakefield in Spain, member of the RICS Europe Board, chair of the RICS Europe Virtual Valuation Network and expert member of the European Valuation Steering group of the RenoValue project. RenoValue is a 2-year project funded by the Intelligent Energy Europe Programme of the European Union.